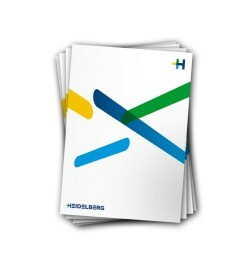 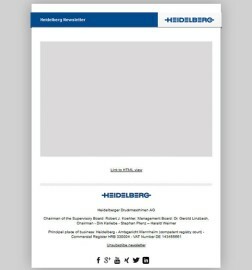 This press release contains forward-looking statements based on assumptions and estimations by the Management Board of Heidelberger Druckmaschinen Aktiengesellschaft. 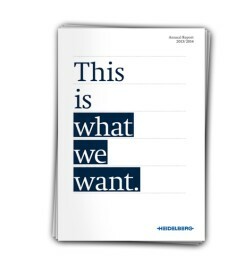 Even though the Management Board is of the opinion that those assumptions and estimations are realistic, the actual future development and results may deviate substantially from these forward-looking statements due to various factors, such as changes in the macro-economic situation, in the exchange rates, in the interest rates, and in the print media industry. 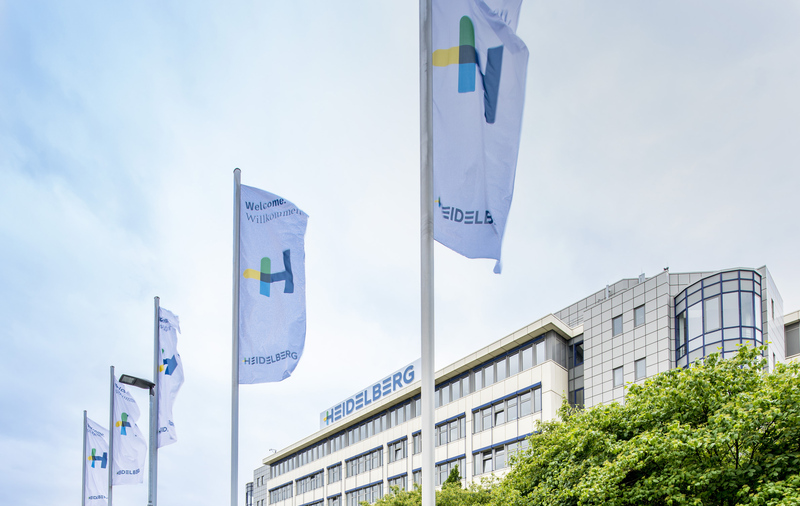 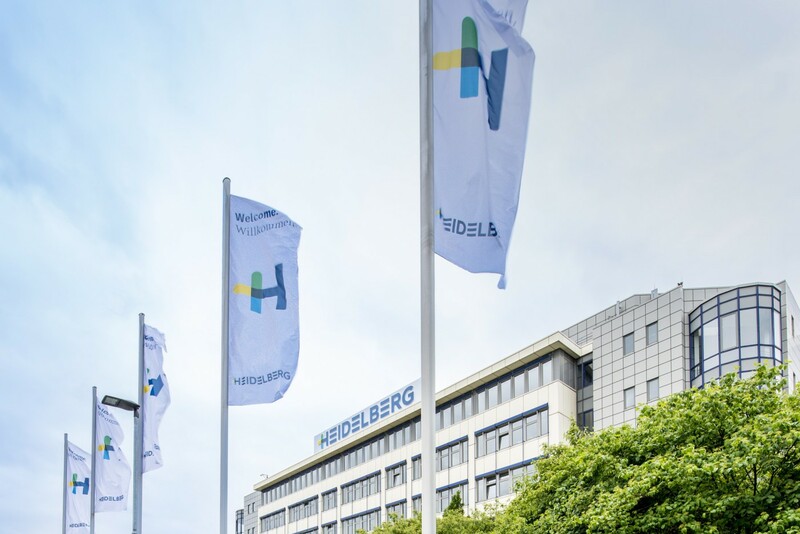 Heidelberger Druckmaschinen Aktieng-esellschaft gives no warranty and does not assume liability for any damages in case the future development and the projected results do not correspond with the forward-looking statements contained in this press release.